With a population of 87 million, the Sichuan Province of China is a good mix of diverse ethnicities. The people are mostly Han Chinese, but there are some regions where other ethnicities like the Tibetans, Qiang, Naxi, and Yi have a dominant presence. 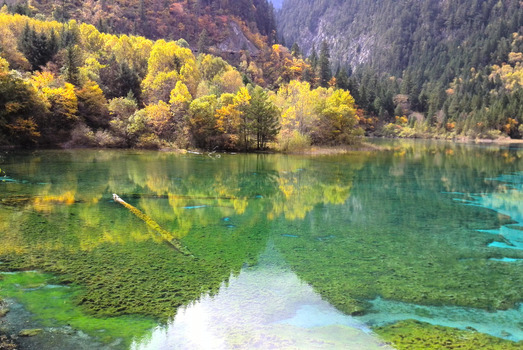 The Sichuan Province is also a treasure-trove of natural resources and magnificent landscapes. It is the natural habitat of the endangered giant panda who live in bamboo forests and are protected by the Forest Department. The eastern part of Sichuan Province consists of the beautiful river basin formed by the Yangtze and its tributaries. Being a very fertile region, there are vast grasslands and farmlands in the Sichuan Basin. 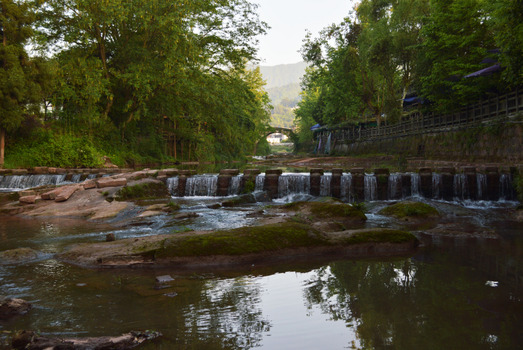 The Dujiangyan Irrigation System is a picturesque site and a popular tourist attraction. 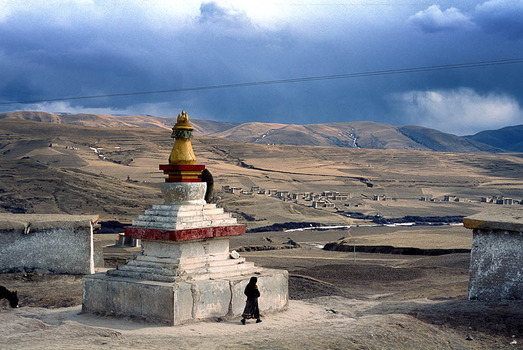 The western region is dominated by the Gongga Shan (peak) of the Daxue Mountain range that is a part of the Trans-Himalayan Qinghai-Tibetan Plateau. 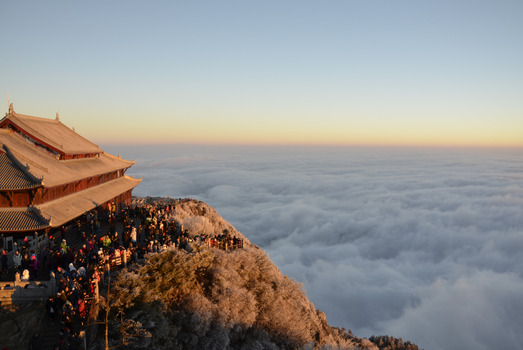 The Gongga Shan Scenic Area is more than 7,500 meters above sea level and is a UNESCO World Heritage Site. It is the home of rare wild animals like pandas, clouded leopards, and snow leopards. In short, almost every type of scenery can be found in the Sichuan Province like plateaus, hot springs, gorges, mountains, river basins, plains, lakes, waterfalls, ancient caves, and Danxia limestone formations. The climate of the Province is also as varied as the terrain. The eastern river basin experiences a humid subtropical climate with hot summers, heavy summer rainfall, and pleasant and dry winters. The mountains, on the other hand, have an extreme subarctic climate. The summers here are cold and the winters are freezing. The temperatures range between 15oC in the summer days and -30oC on winter nights! 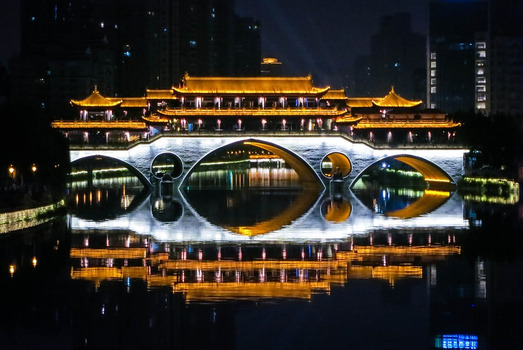 Chengdu, the provincial capital is the most modern city in Sichuan. It has a well-defined commercial and cultural ethos. Branches of nearly 260 Fortune-500 companies are located here, making it one of the most technologically and financially advanced cities in China. It also has a separate hi-tech industrial development region that has companies related to Information Technology. 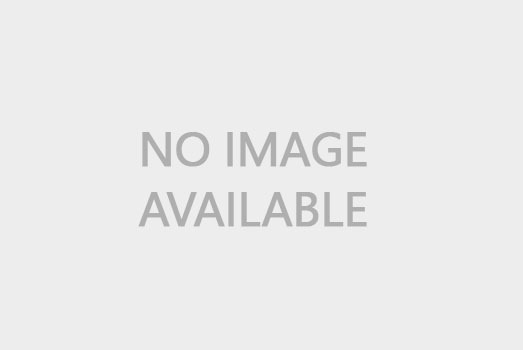 Other leading industries are pharmaceuticals, automobiles, and automobile spare parts. Chengdu is also a major center for the fine arts like operas, pottery, sculpting, literature, poetry, painting, etc. Some of the most eminent Chinese personalities in these fields have come from Chengdu. Another reason for Chengdu’s fame is the game “Mahjong” which has originated in the city. You can see locals playing the game in cafes, parks, on roadsides, and many public places. 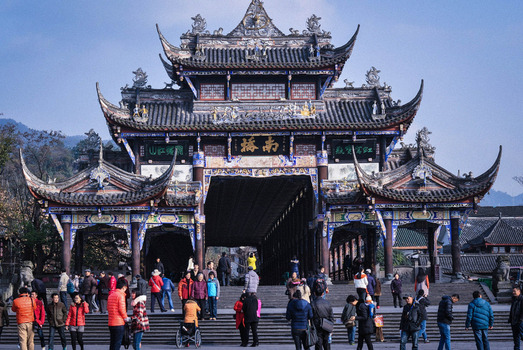 On the other hand, cities like Kangding, Yibin, Xichang, Luzhou, Chongqing, Nanchong, Ya’an, Leshan, Xi’an and others have developed through the ages due to their proximity to various tourist attractions. 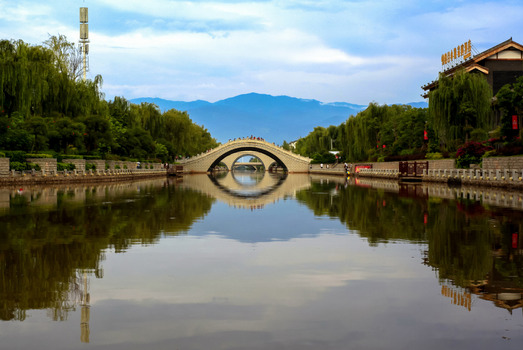 In fact, there are many cities and towns in the Sichuan Province that have risen in prominence because they form a convenient base for sightseeing. Archaeological findings show that the Sichuan Province was inhabited 4,000-5,000 years ago. The Chengdu Plains in the upper reaches of the Yangtze River were the home of the Shu Kingdom. It was a politically, economically, and culturally evolved society. The Sichuan Museum in Chengdu has exhibits that showcase some of the most exquisite artifacts of pottery and Buddhist art. 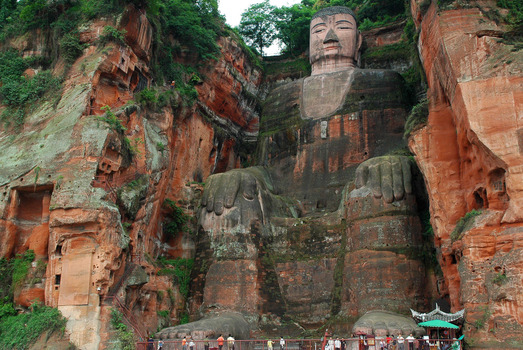 The giant stone Buddha of Leshan City is a popular tourist attraction. The region is also well-known for its metallurgical art forms and statues. The relics unearthed at the Sanxingdui Ruins include some of the most intricate and well-preserved bronze works of ancient times. Silk weaving is another industry that has been going on since ancient times. 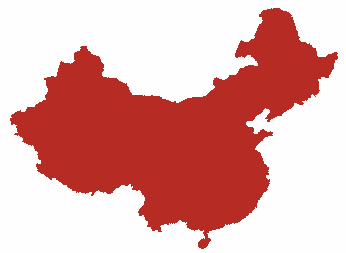 The Province lies on the Yangtze and Yellow River waterway link that was part of the Silk Route. With more than 140 direct domestic and International flights, the Chengdu Shuangliu International Airport is one of the busiest air terminals in China. There are 19 feeder airports, which together form a well-organized network for reaching even the remotest tourist destinations. 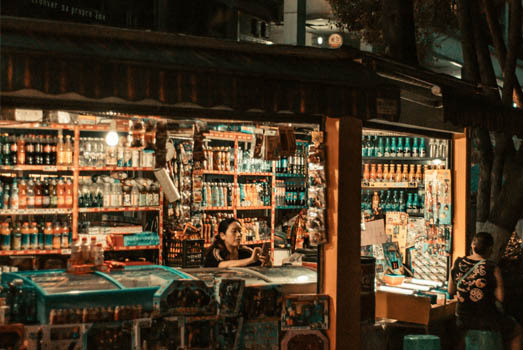 With the construction of major trunk roads, expressways, and interconnecting railway lines, the transport system of Sichuan is one of the finest in China. Although the Province is very vast, even the distant tourist attractions are easily accessible. Sichuan also has a wonderful water transport system on the Yangtze, Minjiang, Tuojiang, Jinsha, Jialing, and other rivers. Regular steamers ply between Luzhou, Yibin, Leshan, and other major cities and towns in the basin. 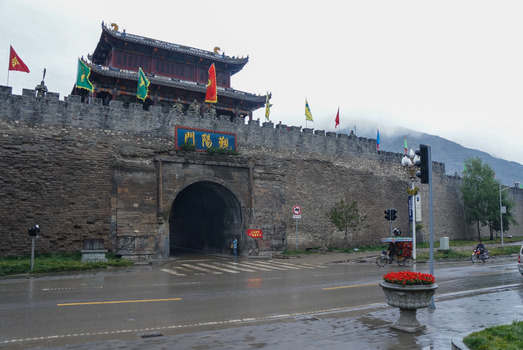 There is a rich culture of Buddhism in Sichuan since ancient times. The 300 Buddhist statues in the Wenshu Temple in Chengdu is an example of the artistic skills and deep religious beliefs of the local people. The Dege Parkhang Sutra-Printing House is a library of ancient Buddhist sutras and is still a sutra-printing press. The snow-capped mountains in the west attract naturalists, photographers, trekkers, mountaineers, and tourists in equal measure. With lakes, waterfalls, hot springs, and ski slopes, this region is a paradise that attracts visitors from different parts of the world. Just like the spicy variety of tourist attractions, the cuisine of the Province is also full of spicy peppers and aromatic garlic. Popularly known as Szechuan cuisine, the dishes are usually embellished with pickled, salted, and dried ingredients. There is a wide variety of dishes using pork, chicken, and seafood. Some of the popular Szechuan dishes are the fish steamed with pickled mustard greens, Bon Bon chicken, braised pork ribs, Hot and Sour noodle soup, Kung Pao chicken, Mapo Doufu (tofu), sliced beef in chili sauce, Chili Oil Wantons, Sichuan Hotpot, Shredded Chicken in garlic sauce, Tea-smoked duck, spicy deep fried chicken, and many more. 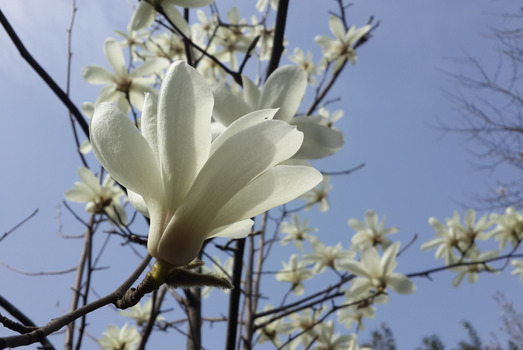 Considering the plethora of tourist attractions, beautiful scenery, comfortable resorts, and mouthwatering cuisine, it is no wonder that Sichuan is the most popular holiday destinations in China.